The weekend is almost here, and the list of all the exciting events happening this weekend is ready. To have your event featured, send an email with details of the event – Theme, Date, Time, Venue and a short description – to events (at) bellanaija (dot) com. Date: Sunday, February 11, 2018. 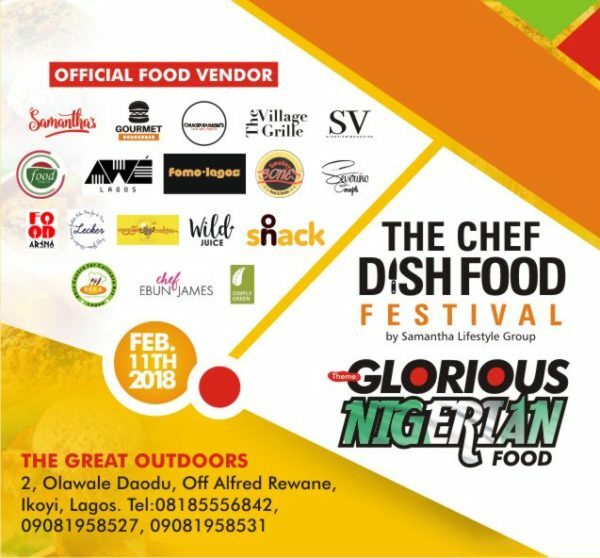 The Chef Dish Food Festival is the finest gourmet food festival in Lagos for food lovers, vendors, food bloggers, chefs, and every player in the Food & drinks industry. 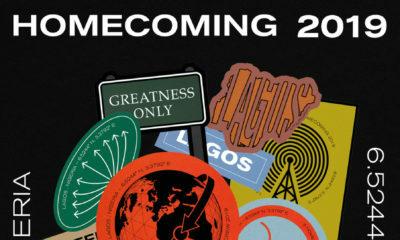 Venue: The Great Outdoors, 2 Olawale Daodu Street, Off Kingsway Road, Ikoyi, Lagos. 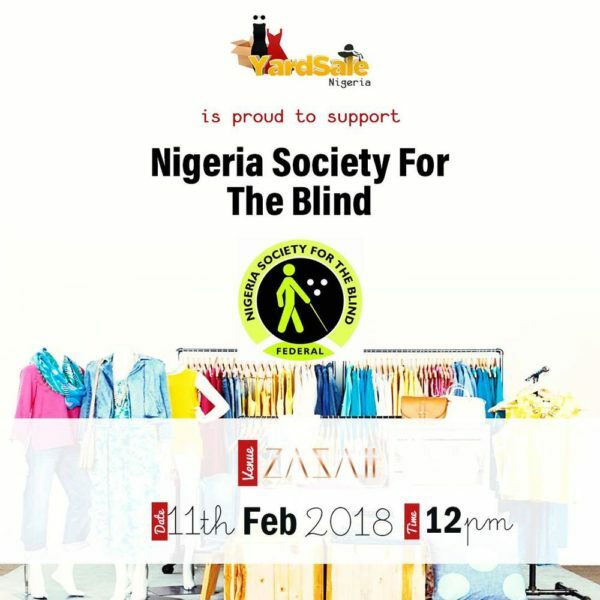 This time amazing designer and high street​ clothing​s, shoes​ and accessories are being sold off to raise money for the Federal Nigerian Society for the Blind. They work on rehabilitating and training adolescents and adults who lose their sight along the course of their life due to disease and accidents. A portion of the proceeds will be donated towards the cause already stated. 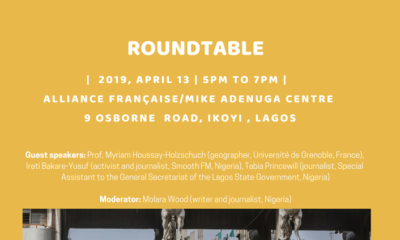 Venue: Zazaii, 36 Balarabe Musa Crescent, Off Manuwa, Off Ozumba Mbadiwe, Sir Samuel Manuwa Street, 101241, Lagos. 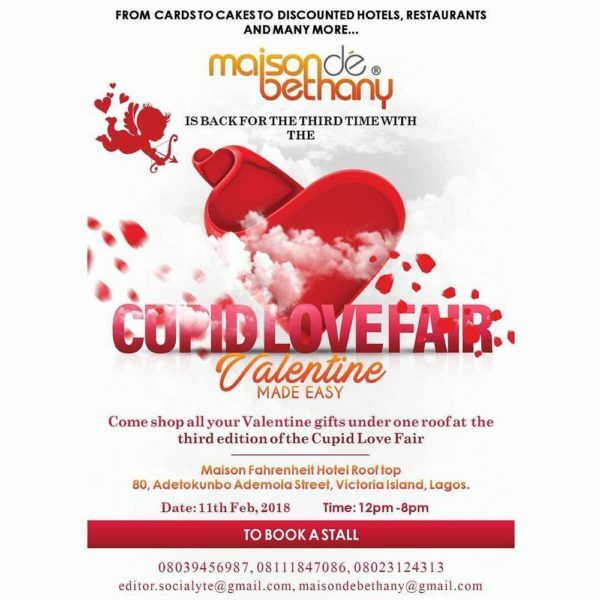 Venue: Maison Fahrenheit Rooftop, 80 Adetokunbo Ademola Street, Victoria Island. 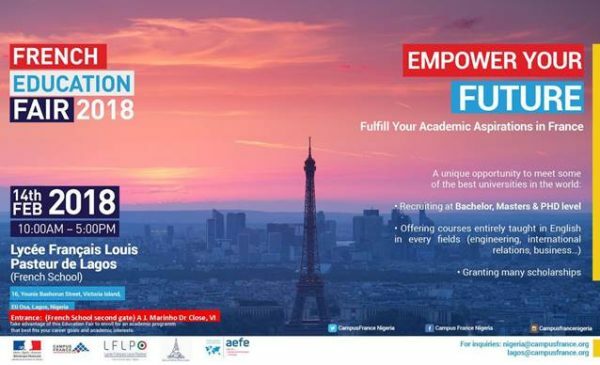 The French Education Fair is coming again this year bigger and better. It is as usual the unique avenue to meet with some of the best university in the world and get up-to-date information to a successful application. Date: Wednesday, February 14, 2018. Venue: Lycée Français Louis Pasteur-Lagos (French School – Second gate) – A. J. Marinho Dr Close, Victoria Island, Lagos. 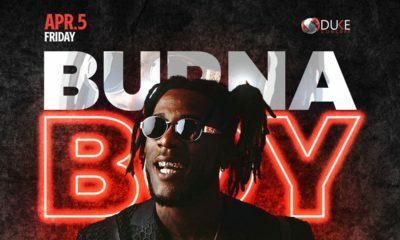 How do I send details for my upcoming event please?